According to a new report from 9to5Mac, Nest is considering adding HomeKit support following some major changes to hardware authentication requirements in iOS 11. During WWDC, Apple made a bunch of improvements to its HomeKit platform in iOS 11, including the introduction of software authentication support, which not only makes getting older devices on the platform easier but also makes the entire process in general easier since prior to iOS 11, you needed a special authentication chip that met the requirements in Apple’s licensing program. This is why we’ve seen so little support for HomeKit devices, since requiring these special chips usually meant there was an added cost. 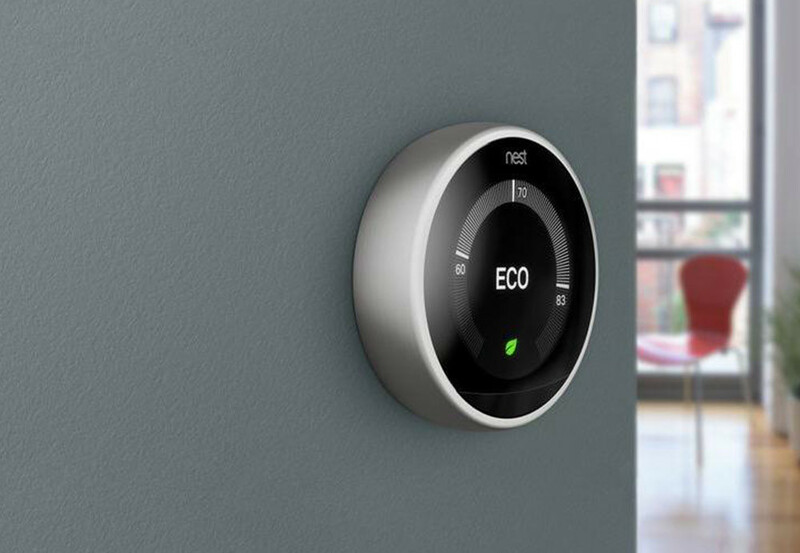 Now, that it’s no longer required, I suspect we’ll see a lot more companies jumping on board, including Nest. Plus, with the HomePod coming out later this year, this might be exactly what Apple needs to finally have something that will be nearly as good as the Amazon Echo.